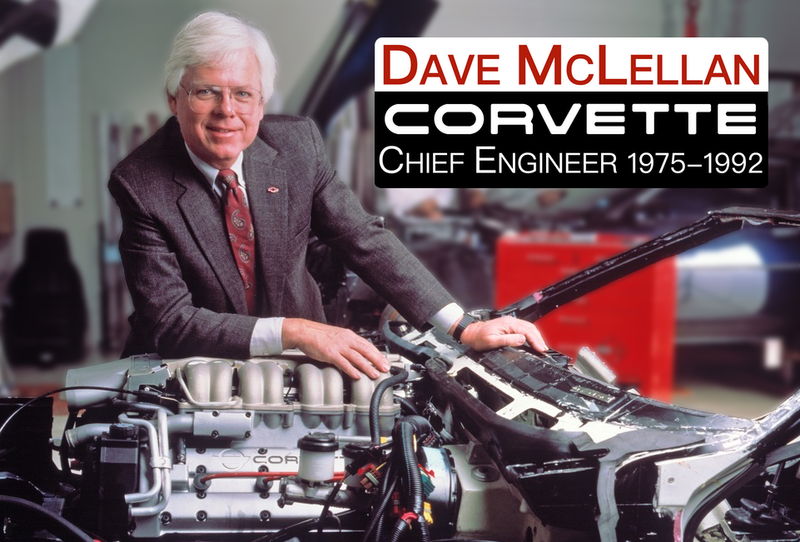 Your bringing the past to the present with the Bill Milliken interview embraces my vision on how we should and are preserving automotive history. Bill is history past, present and will be in the future. AN AMAZING MAN , READ EQUATIONS OF MOTION AND FIND OUT WHY. I THINK A MOVIE IS IN ORDER.GO BILL!